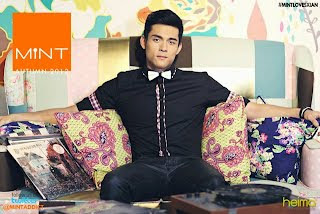 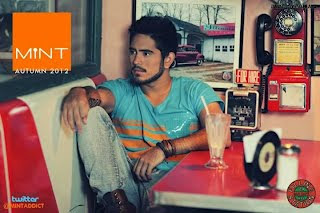 Xian Lim and Gerald Anderson are lookin' great in Mint Clothing's newest ad campaign. 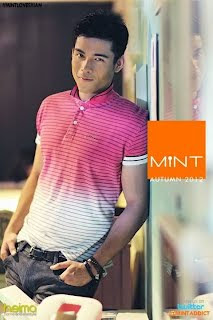 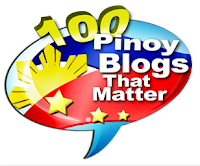 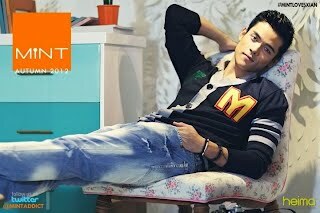 Mint Philippines has unveiled its Autumn 2012 ad campaign featuring Xian Lim and Gerald Anderson (even if there's no autumn here in the Philippines). 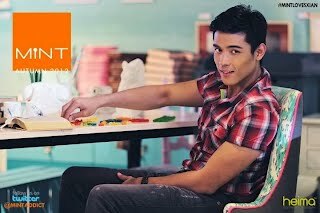 end of Summer and the start of the rainy season, since it's released today, June 1.
Who between Xian and Gerald looks better in Mint? 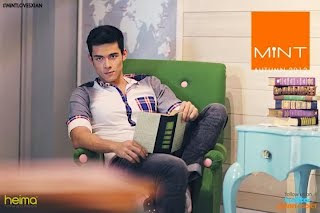 Xian and Gerald are actually perfect examples of men who need not drop their clothes for them to look better. 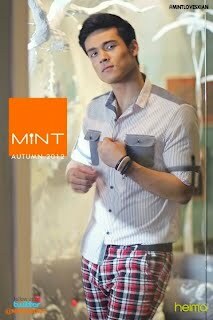 And they're absolutely lookin' their best when they're wearing Mint.